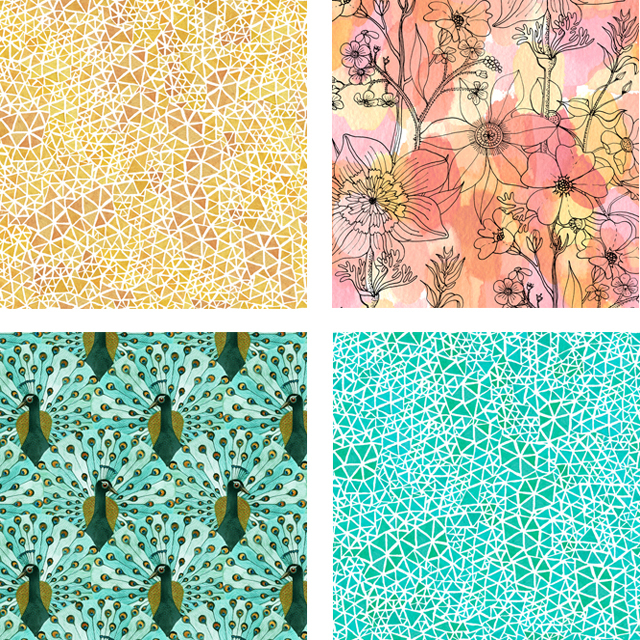 Geninne's Art Blog: A B-Day, a Fabric Line & a Giveaway! that today is my 44th birdthday!!!! 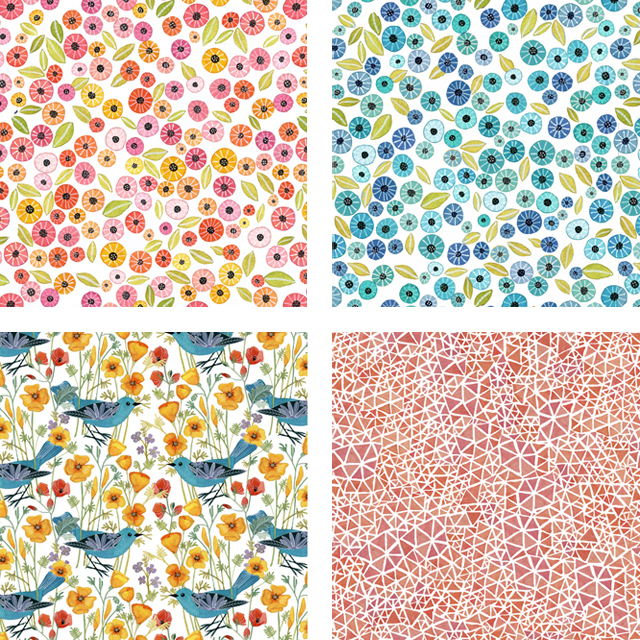 my new line of organic cotton fabrics in collaboration with Cloud 9 Fabrics! The collection is called Alegria which means "happiness" in Spanish. 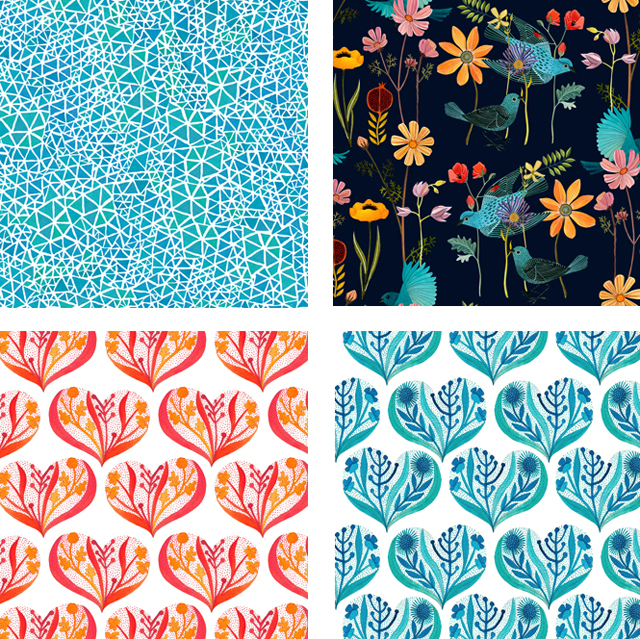 I am incredibly honored to be a part of the Designer Series at Cloud9Fabrics. Michelle was like a dream to work with. It has been a really wonderful experience that has been brewing for a whole year! among many other surprise paper goodies! Leave a comment on this post with your contact info so I can find you if you win. & I'll announce it later in the day. Happy birthday to all my b-day twins that read the blog! Please comment just once, any duplicates will be deleted. UPDATE: Comments are now closed. I will announce the winner later today. Thank you so much for all thhe birthday wishes, I had the best day and reading all of them was a wonderful gift!